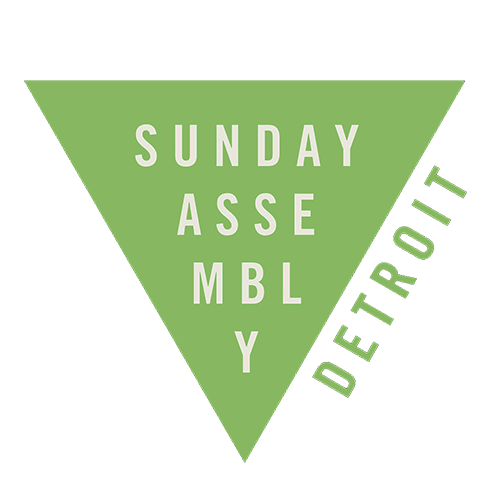 Sunday Assembly Detroit was very fortunate to have Rasheda Kamaria Williams visit our community to share her message, and demonstrate for us how Mentoring Makes a Difference. We hope that you are just as inspired as we have been. Please consider becoming a mentor yourself. To get started, you can find a FREE mentoring guide and more information on www.rashedakamaria.com, and by contacting Rasheda yourself a Rasheda@rashedakamaria.com.